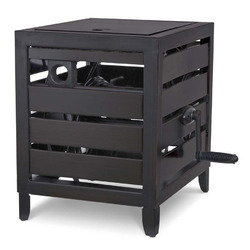 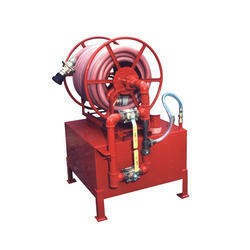 We are highly acclaimed manufacturer and exporter of various Hose Boxes & Accessories. 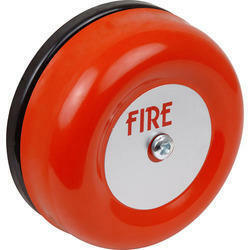 These products find their utilities in the fire fighting operations and are made using high quality raw material sourced from our highly reckoned vendors. 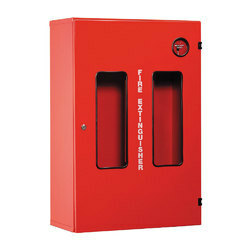 The fire hose station is the location of a fireplug and associated equipment. 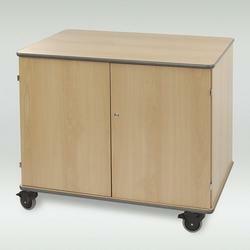 We are offering a wide range of Trolley Mounted Cabinet to our clients. 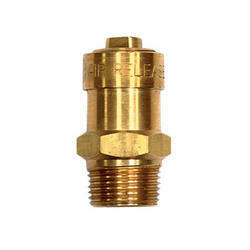 Item Description : 1” NB Inlet Air Release Valve, having floating Ball to pass air for dry risers. 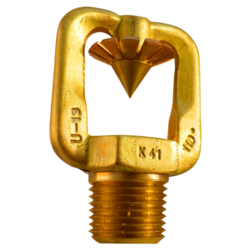 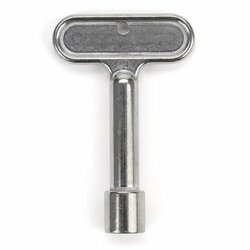 Brass Fire Bell are manufactured to meet relavant national international standard and performance requirement of Fire Brigade.